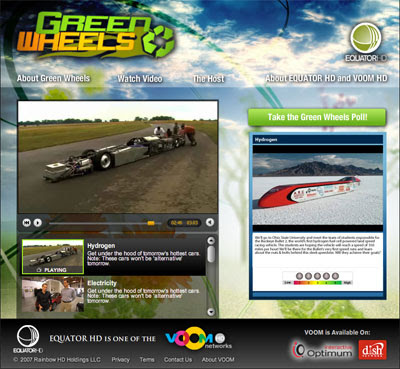 Earlier this summer, an episode for the show Green Wheels, to be shown on Equator HD (which is available on the Dish network) was shot with the Buckeye Bullet team working on the BB2. They have put a preview up on their website, which shows us testing out at TRC, and the very first time the BB2 moved under its own power. Nearly an entire episode shows the BB2 being worked on over the summer, and is the final episode in the series.